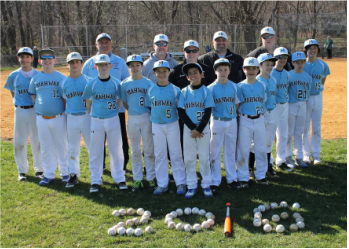 Support the 2016 NJSBL 12u Champions ! All Sponsors will receive recognition throughout the spring and summer season, and at the 2016 Cooperstown week, immediately following the induction weekend. 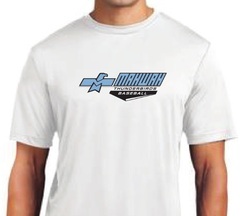 ​Fan Merchandise: Mahwah Thunderbirds fan wear (1) TBD, and Logo Towel, and more !! Fan Merchandise: Mahwah Thunderbirds logo towel, and more !! Want to send personal support to the team, or to a player, but you are not part of a company. Take advantage of the "Fan" package. ​Show you support for your team, or favorite player by wishing them luck as an all star sponsor. You message will appear on the 12u Sponsorship page. ​Option 1 - Fill Out The Pledge Form Below. ​Note that Go Fund Me keeps (from your donation) 5% + 2.9% CC fee, plus .30 on each transaction. So 7.9 Percent plus .30 cents. Hoodie, Shorts, Car Magnets, Umbrella, Arm Sleeves, Cooling Towels, Fan Towels, Blankets, and more !! If you are interested in sonsoring the 2013 team please complete this form. Your early commitment means your online link will be live the whole season before the summer. Search Consultants of Northern Jersey, Inc.